At Builder's Model Home Furniture, we are a family owned and operated business. We have been in business for over 30+ years in Sarasota, Florida. Our goal is to provide you with quality furniture at the lowest possible price. At Builder's we give you the same shopping opportunity as the builders and decorators. 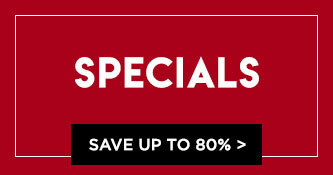 With access to our catalogs, you can order furniture at factory direct prices. You also have the ability to mix and match fabric and frames to create your own look. 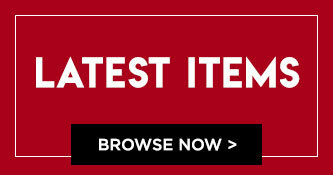 We do not limit you to just the items we carry but are happy to order anything for you from our catalogs. Builder's Model Home Furniture carries many famous name brands you know and trust. We also do condo packages and homes throughout the area. We work with real estate agents and property managers in the area to deliver your furniture even if you're out of the area at the time of delivery. With our fabulous location, we cover the Gulf Coast area like no one else! We can often provide either same or next day delivery. Our delivery service includes assembly and placement of all furniture being delivered and all packing materials removed. At Builder's Model Home Furniture we accept cash, checks, travelers checks, ATM cards, American Express, Discover/Novus, Mastercard and Visa. 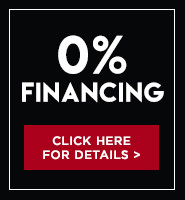 We also offer 0% financing. Click Here to apply today.